When you need a Jeep Wrangler center cap for your rims, JustforJeeps.com has you covered. These Mopar factory center caps are designed specifically for the Altitude Edition JK Wrangler, so it's easy to get a perfect fit to keep your ride's streamlined look intact. 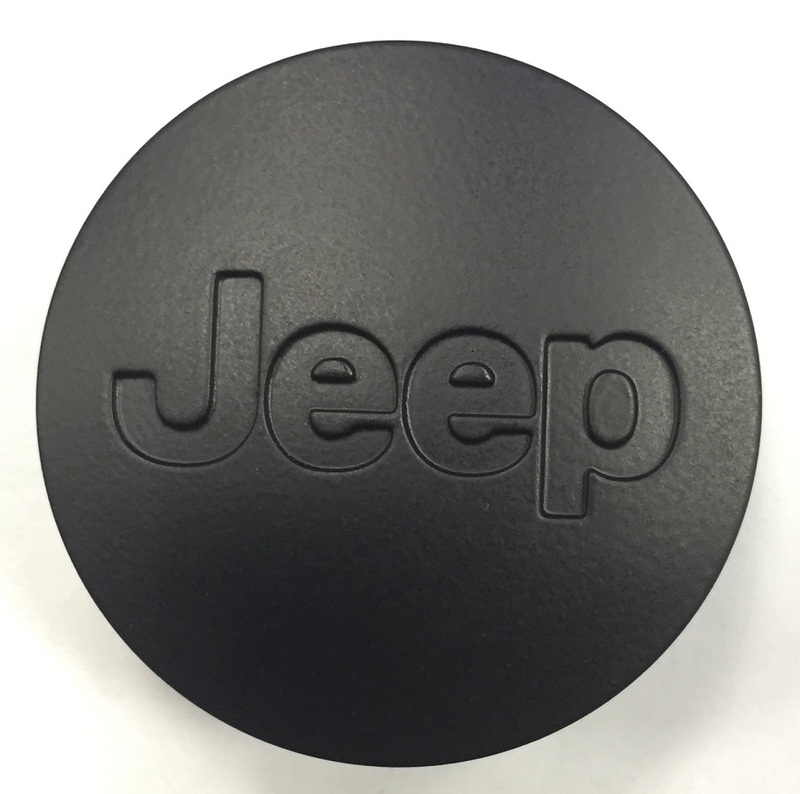 These individually sold Jeep black center caps are touched with a satin finish, making them extremely attractive.